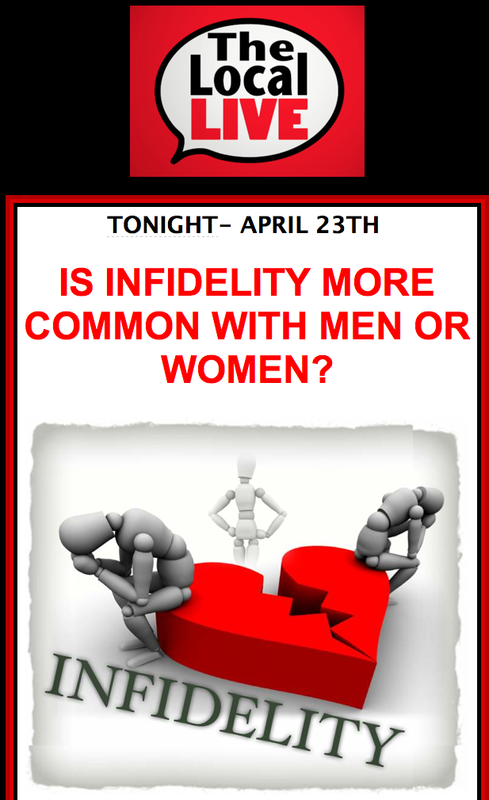 Check out our show about INFIDELITY! 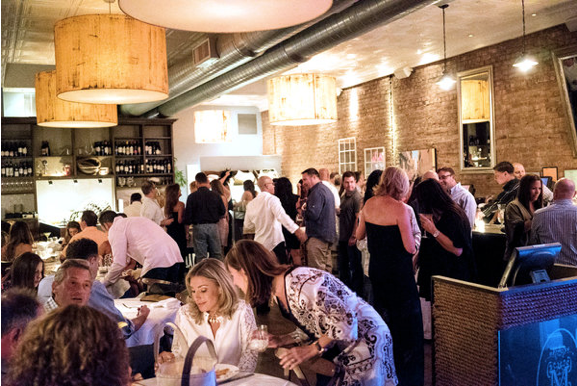 Massa Coastal Italian Cuisine is in the Spotlight! 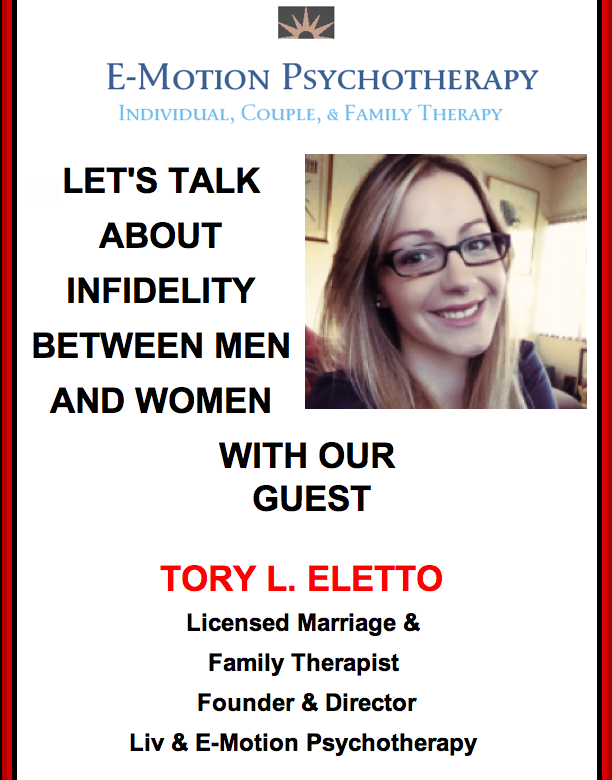 Join us this Thursday on a dialogue with marriage and family therapist Tory L. Eletto to talk about the Infidelity between men and women and how to move on after being cheated on. 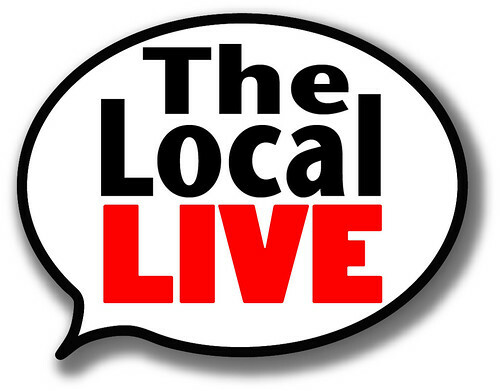 Watch the LIVE stream on www.lmctv.org or CLICK HERE! 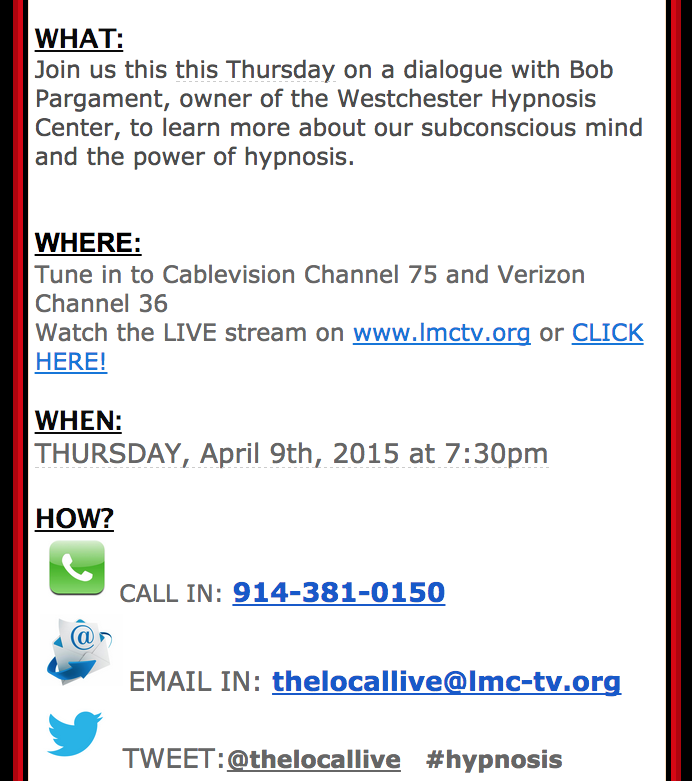 Watch our special show about Hypnosis! 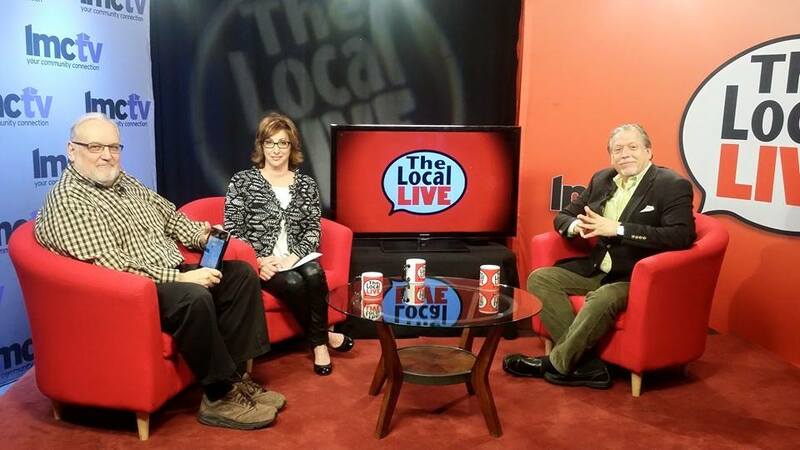 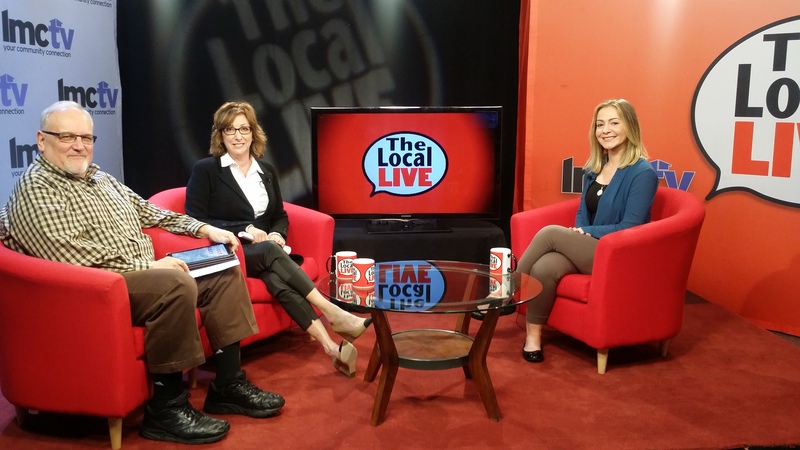 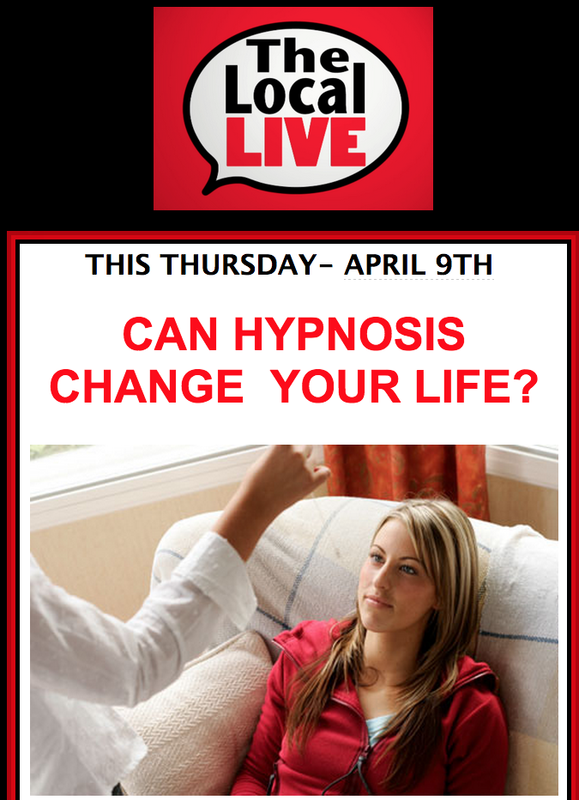 THIS THURSDAY @ THE LOCAL LIVE, WE ARE TALKING ABOUT HYPNOSIS!